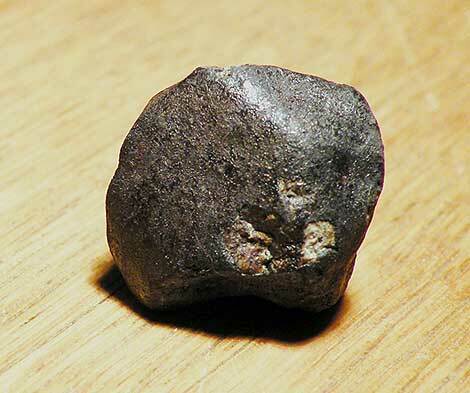 For several years we have wanted to put up a training website of the whole topic of meteorites. Sort of a Meteorites 101 course. So, about every two weeks we will add another installment until we cover all the major aspects of meteorites. 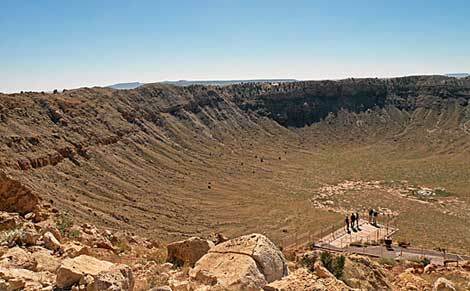 We will look at meteorites in history and their continuing role today and into the future. 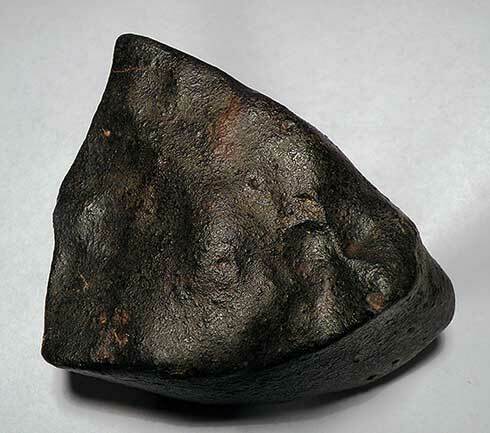 We will describe and show in photographs the many types of meteorites and what distinguishes each classification. A discussion of the laboratory work that is done on meteorites will hopefully give this author as well as readers a better appreciation for what is involved in professional meteorite research. 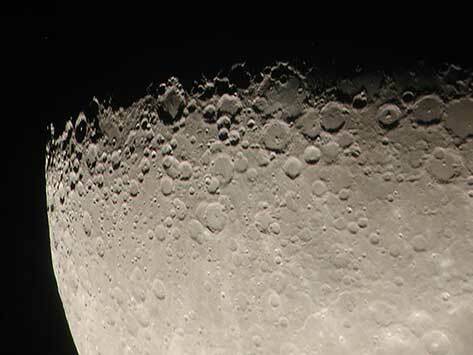 Impact craters and their role in shaping our world and the danger large bodies in space pose will occupy one installment. 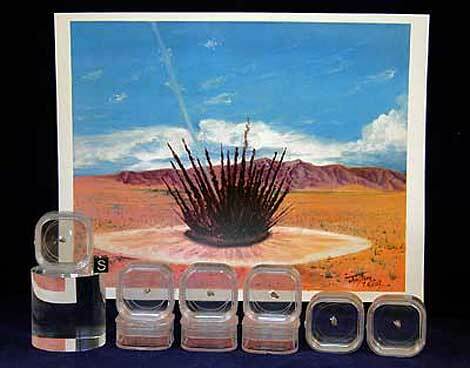 Meteorite collecting, and curating should be very helpful to both the new and seasoned meteorite enthusiast. Future meteorite hunters will find some great advice and practical direction in the installment on finding rocks from space.We hope that you will join us as we explore the fascinating and mysterious world of meteorites.